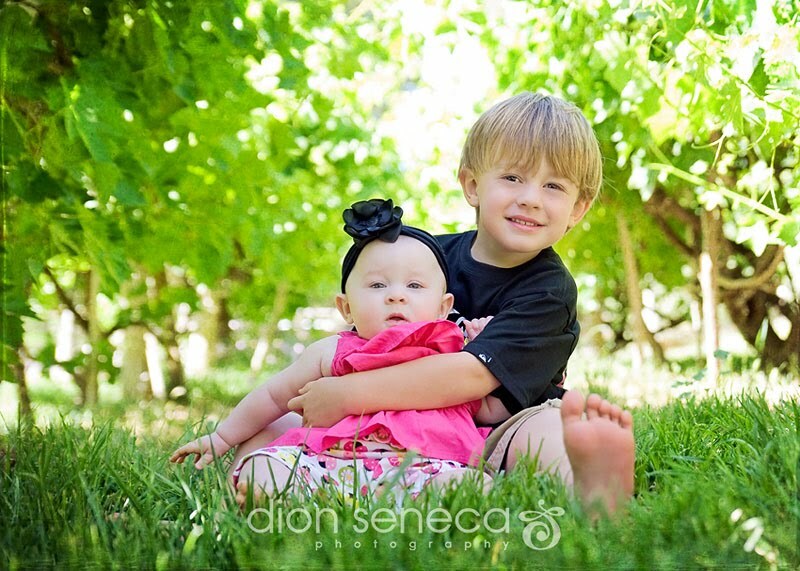 Dion Seneca Photography: are you ready for a new post?! are you ready for a new post?! It's been awhile. Did you miss me? 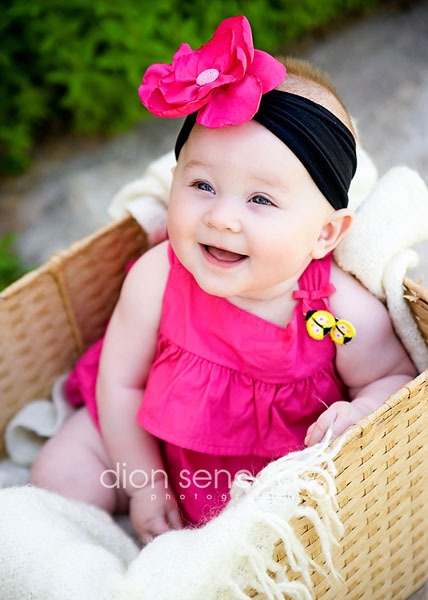 You may remember Sawyer from about 6 months ago when I shot her newborn pictures. She was the tiniest and the easiest newborn I had ever taken pictures of. Well she is still super sweet, but she has definitely put on a few pounds since I last saw her. 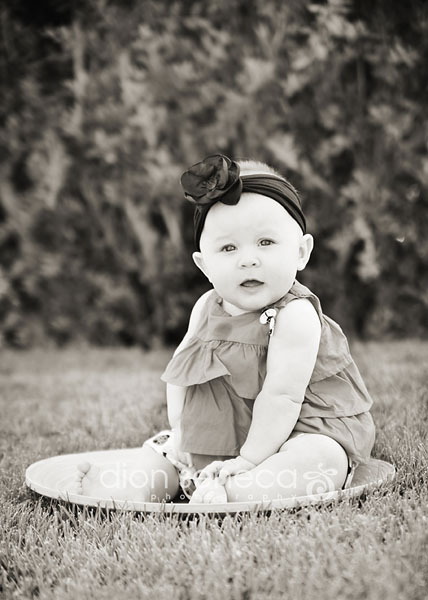 Sawyer was adorably chubby and the perfect, little model for her 6 month shoot. So Cute! I love the bright bold pink! And that big flower! She is adorable! I LOVE the toes in mouth photo! So cute! Oh my!!! SSSOOOO cute Dion!